On Sean Hannity’s radio show on Tuesday, conservative commentator Pat Buchanan weighed in on his “McLaughlin Group” co-panelist Eleanor Clift’s statement that then-U.S. ambassador to Libya Chris Stevens wasn’t murdered, but instead a victim of smoke inhalation. Clift as stuck by her remarks, but Buchanan admitted he was shocked by her remarks. 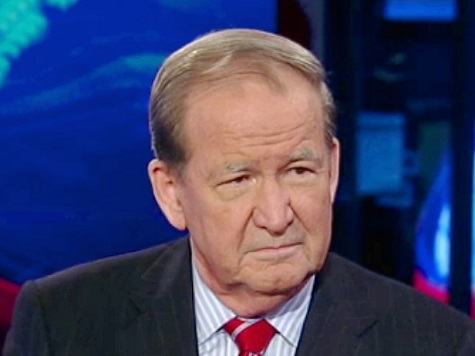 Later in the segment, Buchanan compared the Benghazi circumstances facing President Barack Obama to the circumstances President Richard Nixon faced with Watergate and President Ronald Reagan had faced with the Iran-Contra Affair.